Recently I had an occasion to visit some out of state family, who came to Florida on vacation. 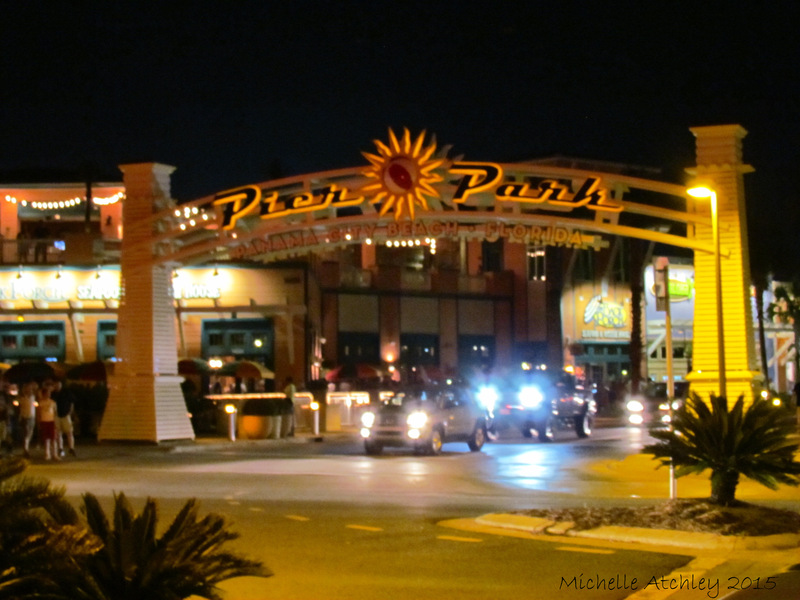 There was a lot of driving, 7-9 hours, and it was only one day….but it was Panama City Beach, who could say no? Now I know what you are thinking…..People always look at me funny when I tell them that it takes that long to drive from south Florida to the panhandle. Not only does it take that many hours, and more, there is also a time change involved. This is a bonus when driving to your destination, but not so great coming back. Regardless, a great time was had by all and the ten days it took me to recover (I am exaggerating a bit here), were well worth the fellowship we all rarely get to share. 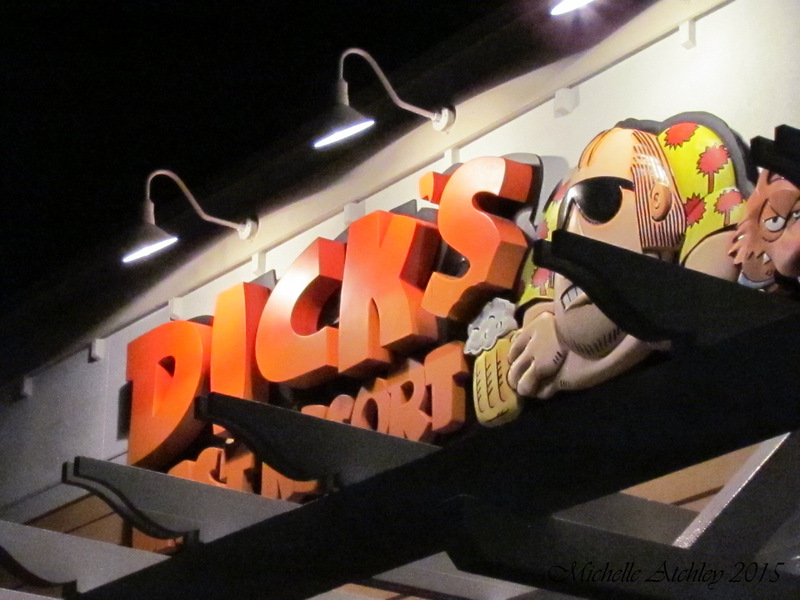 Even though time was short, I did not completely put my camera down, I snapped a few quick shots just for the memories. The one thing I love about the drive in this part of Florida is the change of terrain, from palm trees and concrete to national forests and swamp land. The panhandle borders Alabama and Georgia, this area is home to some of the most picturesque bayous, marshes and beautiful old Cypress trees (In my opinion). It also has very beautiful white sandy beaches…somewhat different than the Atlantic side of the state. 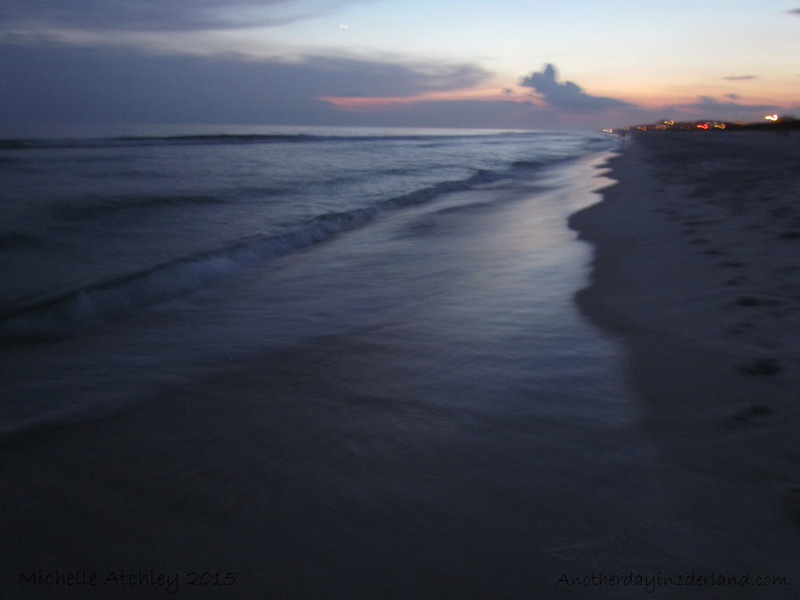 Regardless of the time it took, just hanging out with friends and family is always high on my list of things to do, and Panama City Beach really has the most beautiful sunsets, along with those white sandy beaches I mentioned…..who could hate that? There used to be a season to when one visited the beach, no more thanks to air travel and end of year vacations. But if you should happen to find yourself in Florida, in the summer, know it will be very hot and very humid, and still very much filled to capacity by tourists and snowbird residents alike. The skies are filled with small ad planes and helicopters giving 15 minute rides around the beach. This day we chose fishing near all the action, right outside the back door of our hosts beautiful waterfront home. I spent several hours photographing the water here because of the lily-pads that had all but overrun this entire pond. Picture worthy for me, but the residents were not happy about these invasive plants taking over the whole scene; It makes it hard to paddle a boat or canoe around. The heat, as I said this time of year is horrendous and humidity was brutal near all the water. My party decided to go watch the sunset after a long hot day of fishing, nothing like a nice ocean breeze to cool a body off. We seriously underestimated the traffic being such a nightmare, we almost missed the sunset…almost. Through all the chaos and confusion I managed to snap two or three quick shots before the light completely faded…that’s all I needed anyway. 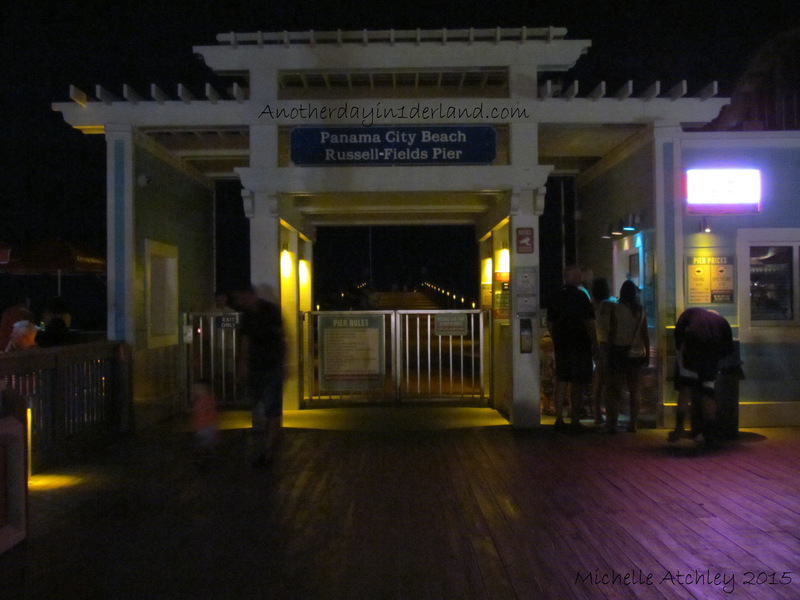 Once the sun went down my party and I opted for an evening on the board walk at Pier park…hmmmm. I wonder where that idea could have come from? That’s all for today Dear Reader, I hope you have enjoyed the trip, so until next time,,,,Enjoy! I know that Monday usually does not bring to mind many happy thoughts, especially for those who work hard all during the week, but we are alive and for this I am truly grateful. I am still in the process of editing and posting photos of my Colorado trip, trying to break them down by city and I am also trying not too post too many photos at once…I know they can be hard to view otherwise.So in lieu of Colorado, today in 1derland we are going to take a little detour back to Florida’s Treasure Coast. This past weekend was Memorial Day, for those who celebrate, and although I did not attend any patriotic events (thanks to a wisdom tooth extraction), I did get a chance to visit one of my favorite places, the Atlantic Ocean. Starting with the IRSC Marine and Science Center, I snapped a few of the more picturesque things I saw today. I don’t know what it is about sunset on the water that brings to mind a peaceful easy feeling, but some days I could just spend forever here looking out over the water, and I envy the people who spend their days here fishing and enjoying their lives. Makes me almost want to buy a boat…almost.